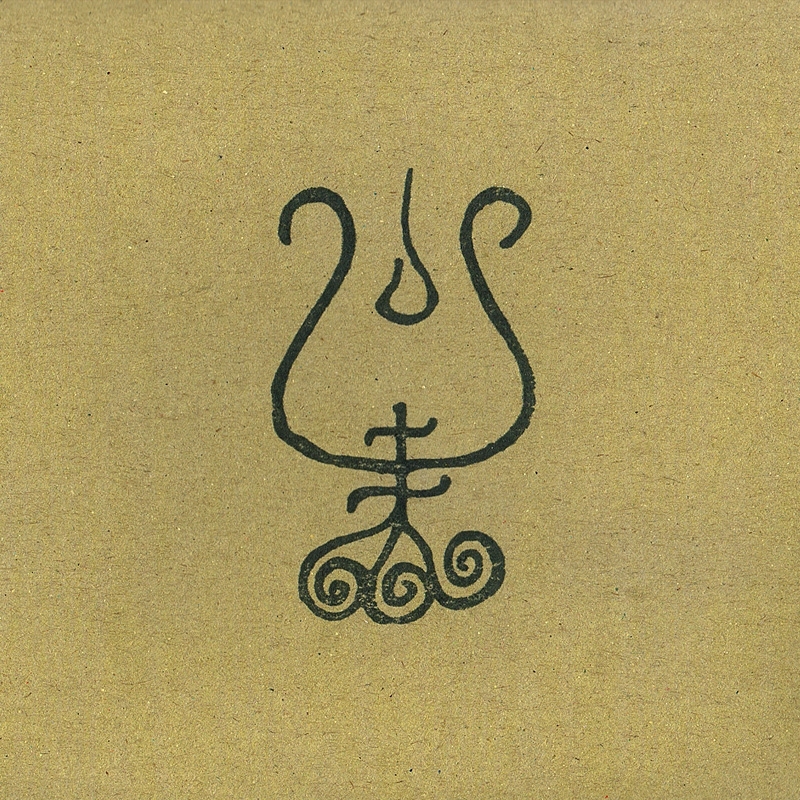 ‘Taiwaskivi’, a work of sonic flame and aural ash, consists of seven interrelated tracks, utilizing such diverse instrumentation as organ, horns, vocals, drums, gongs, percussions and various string instruments as well as field-recordings captured during the pilgrimage that the creation of the work embodies. As winter hibernation and spring awakening gives way to summer, Halo Manash rises radiant into luminosity, with wings spread into all worlds, and brings forth ‘Taiwaskivi’, an opulent work of solar ambience and primordial Ur-music. An air of finality abounds, as ‘Taiwaskivi’, although a complete work in itself, can also be viewed as the third and final facet of a tripartite series of works that are part of one holistic creation – a treelogy, with seed, root, trunk and finally, branches. 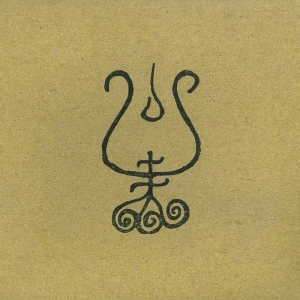 Being the culmination of an ascending journey through the aforementioned realms within and without, Taiwaskivi is the celestial crown at the peak, reaching toward Sol, source and beyond; it is the leaves and fruit of the branches and their skybound nectar ever-flowing – the sacred fire, the consummation and conjunction of All. The album comes in a hand stamped and offset printed cardboard booklet. NOTE: Two different editions are available; regular CD edition and CD + DVD with inserts. Both are limited to 500 copies.